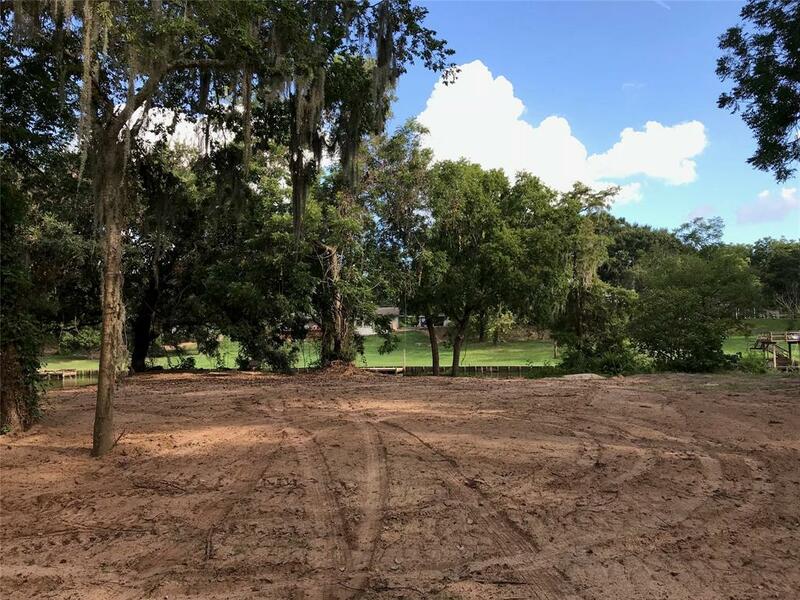 THIS 1.5 ACRE RIVERFRONT LOT IS ONE OF ONLY A FEW AVAILABLE IN THIS NEIGHBORHOOD! CALL ME FOR YOUR PERSONAL TOUR! 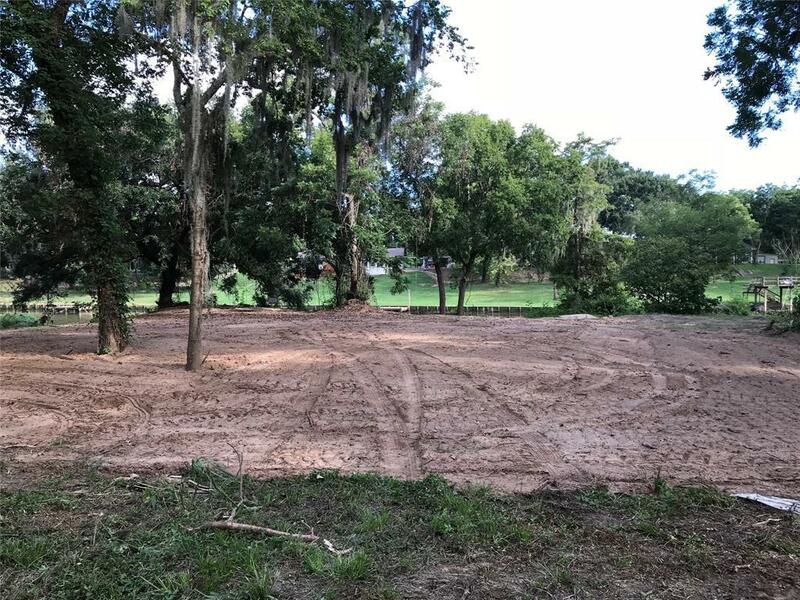 THIS IS A MUST SEE IF YOU HAVE BEEN WANTING TO BUILD ON THE SAN BERNARD RIVER. THE RECENT DIRTWORK MAKES THIS VIEW OF THE RIVER EVEN MORE ATTRACTIVE!! ROAD FRONTAGE AND ABOUT HALF OF THE LOT IS LEVEL. THEN IT'S SLOPING TERRAIN LEADS DOWN TO ANOTHER LANDING AND ON TO 120 FEET OF RIVER FRONTAGE! 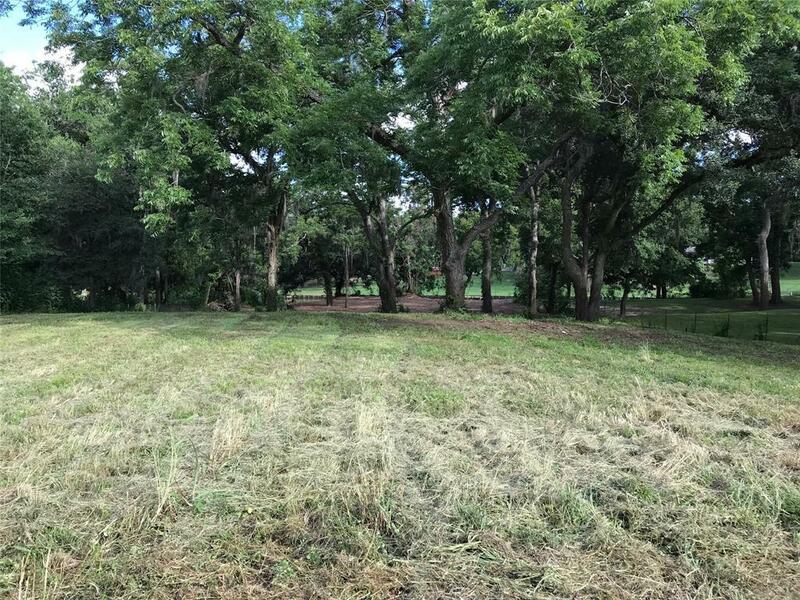 THERE ARE SEVERAL OPTIONS FOR A HOMESITE! 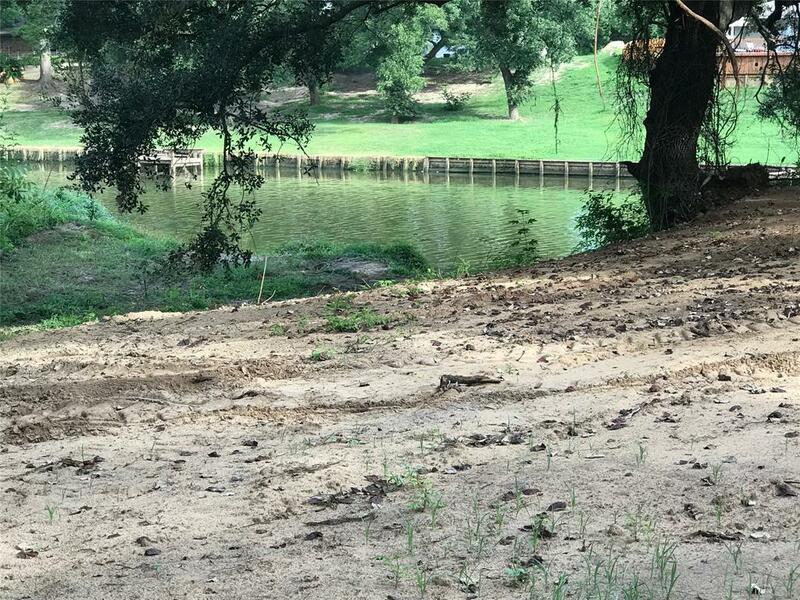 WITH OAK AND PECAN TREES SPACED THROUGHOUT, THIS IS A BEAUTIFUL PART OF THE RIVER! THIS QUIET NEIGHBORHOOD IS IN SWEENY SCHOOL DISTRICT WITH COUNTY TAXES ROADS. ELECTRIC AVAILABLE FROM STREET. NO BULKHEAD IN PLACE. PRIVATE WELL AND AERATED SEPTIC NEEDED. CALL ME FOR AN APPOINTMENT!